If you want to talk about wrestlers who put themselves on the map in 2017, look no further than Davenport Assumption’s Matt Robertson. 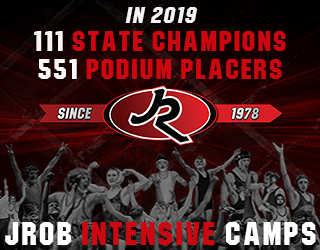 Coming into last year Robertson was ranked #6 in our preseason rankings, but he finished at the top winning the 2A state title at 132 pounds. His performance also pushed the Assumption standout to #22 in our latest Fab 50 rankings, making him one of the state’s top 2018 seniors. 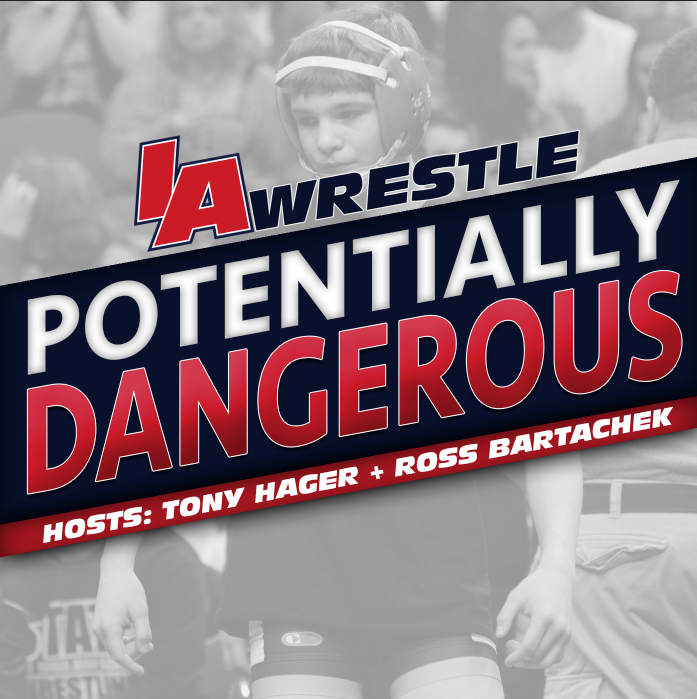 After his rapid rise to the top Robertson took the time to speak with IAwrestle about winning his state title and also on what’s to come. 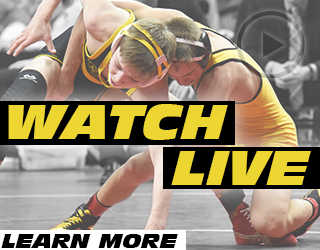 After winning his first state title, Robertson went on to have a great postseason, wrestling a terrific match against Western Dubuque’s Bradan Birt at our War at West Gym event, and then following that up with a 10-3 performance at Disney Duals. Of course coming with the territory of winning a state title as a junior means means that challengers looking to knock him off in the coming season. A challenge Robertson is eager to face. 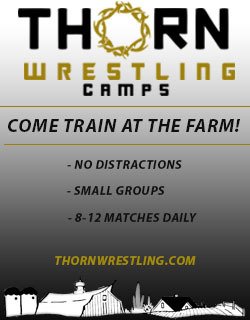 Another thing coming with the territory of winning is calls from college coaches hoping they can land the services of Robertson at their school when he takes his wrestling to the next level. For now Robertson is still listening on schools, but he also has a couple offers. With Robertson not planning on committing until after this coming season, he is putting all of his focus and attention on his new goals for his final high school season. Fun to watch this kid. Always exciting!